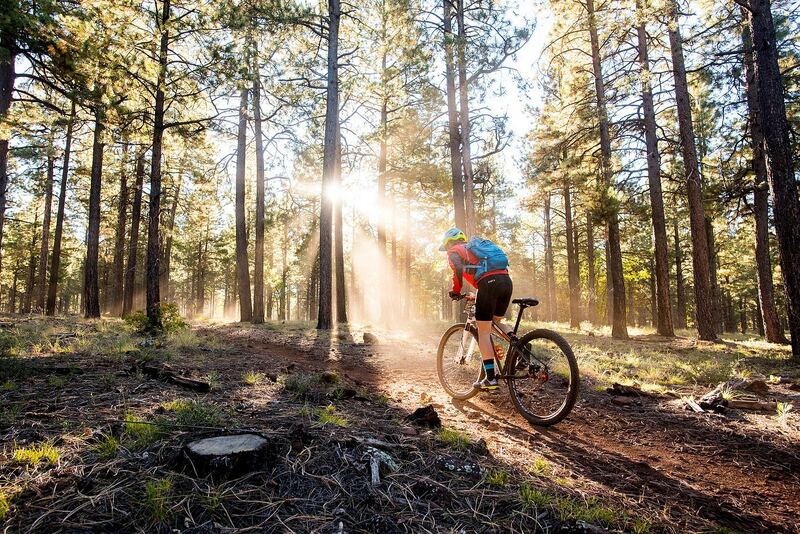 6:00a – 4:00p: Bike & Gear Expo Hours. A round of horse shoes, anyone? 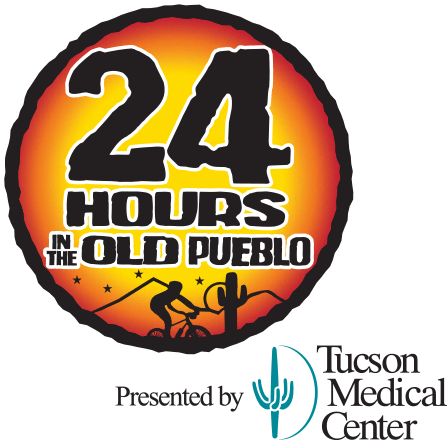 Registration fees include a $10 donation toward event fundraising efforts, and if applicable, processing fee. All kids 18 & under receive 50% Off registration. Discount does not apply to $10 charitable contribution or processing fee(s). Event is limited to 700 participants and can fill up early. If you are increasing to a larger distance – $10 Change Fee plus the difference in price of the increased distance. 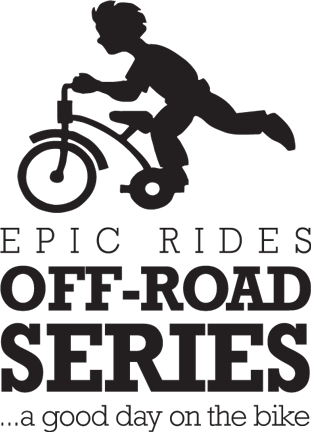 Epic Rides policy is no refunds for the entry fee, except in the event of an injury prior to the event wherein we will transfer your registration to next year’s event upon provision of a doctor’s note. Rider with ID is required at packet pick-up. A friend/family member is allowed to pick-up another rider’s packet when a copy of rider’s ID is provided. 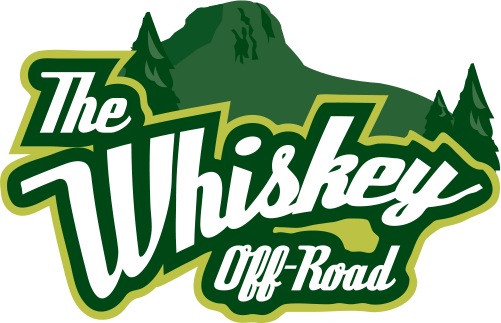 Mandatory for all 35 & 50 mile singletrack riders. All riders plus friends and family welcome! Participants in all other distances are requested to show up to their start line 20 minutes prior for a pre-event route review and conversation. Each entry fee includes a $10 donation. Fundraising activities are for T.R.A.C.K.S. and other event beneficiaries. T.R.A.C.K.S. 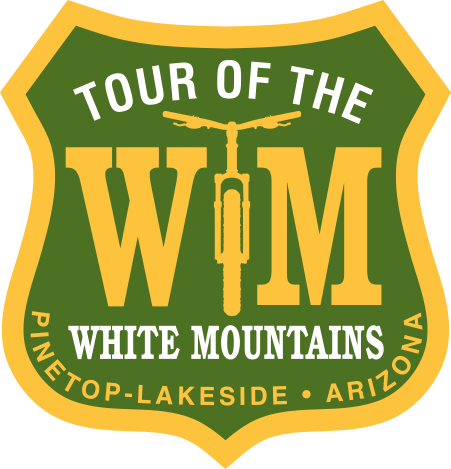 is successful in promoting, preserving, and protecting multi-use trails throughout Pinetop-Lakeside and the White Mountains. 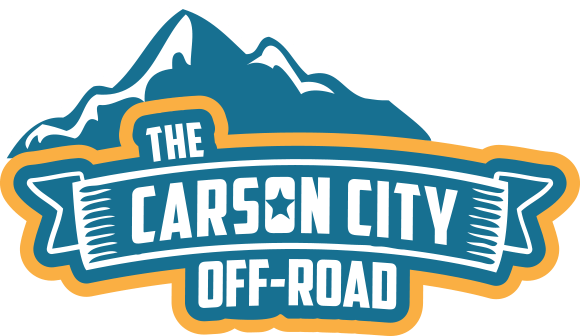 It strives to support and assist the development, maintenance, and improvement of non-motorized trails, and to provide a resource for education, communication, and social interaction designed to enhance the enjoyment of outdoor experiences on the trails.